The Chancellor calls for a fairer competition with the People’s Republic at the EU summit. Today, the EU states’ dealings with the up-and-coming country are to be discussed. Chancellor Sebastian Kurz calls for fair conditions in the economic competition with China. 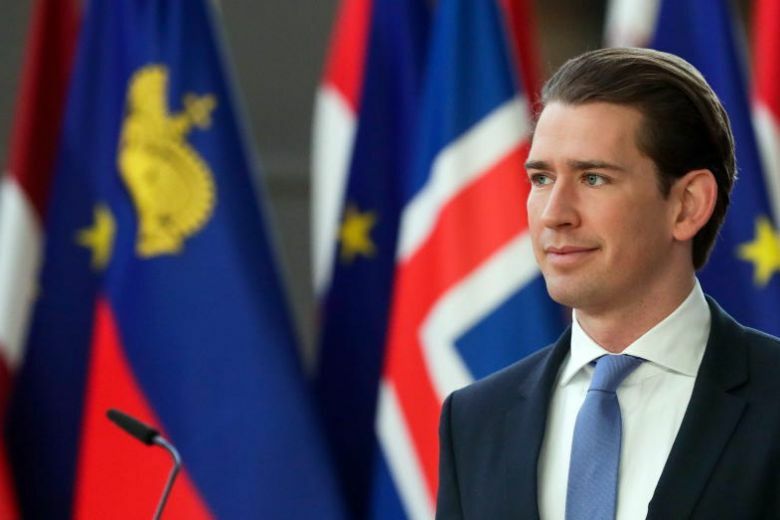 In the World Trade Organization (WTO), the People’s Republic is still treated as a developing country, even though it is currently becoming the largest economy in the world, Kurz said at the EU summit in Brussels on Friday. In addition, he would work to better protect Europe’s know-how and investors in China. “China is partner and competitor,” emphasized Kurz. Because the EU wants to pull together with China when it comes to environmental protection, the fight against climate change and cooperation in the UN and other international organizations. The relationship with China will be discussed on the second day of the EU meeting. The draft summit declaration calls on the EU Commission to present a long-term plan in March 2020 on how to better implement internal market rules. In addition, an action plan for an EU industrial policy should then be adopted. The Commission should also submit a proposal for a coordinated EU approach to the safety of 5G mobile networks. This concerns, for example, the question of whether the Chinese network supplier Huawei should be involved in the construction. Because of its relations with the leadership in Beijing, there are concerns that China could use the technology for espionage and sabotage. There was also criticism from Brussels of the Chinese attacks on Europe, such as the planned agreement with Italy on the so-called Silk Road Initiative. China’s President Xi Jinping arrived in Italy on Thursday to sign the agreement. The Middle Kingdom is also increasingly expanding its position in Eastern Europe.